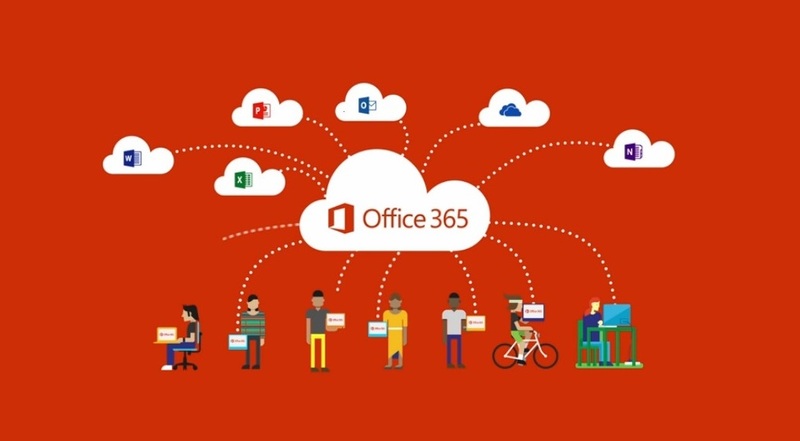 Home Offices & Services Information Technology About IT Tuesday Tips Can You Tell Me How to Get to Office 365? Login to myHill and select the eMail QuickLink. From www.stonehill.edu, select Resources For and choose your role here (Current Students, Faculty, or Staff) from the menu. Then, select the Email link from the following page. Scroll to the bottom of www.stonehill.edu and select either the STUDENT EMAIL or EMPLOYEE EMAIL link. Login directly to Office 365. Choose the path that works best for you and if you have any questions or need assistance, please contact the IT Service Desk at 508-565-4357 or via e-mail at service-desk@stonehill.edu.